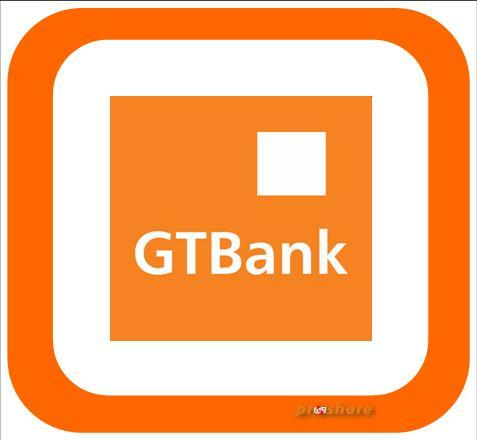 3 Where And How To Download GTBank Mobile App? GTBank happens to be one of the best banks in Nigeria. They are doing all they can to make sure things work out well for their customers. Today I will be lecturing you about GTBank Mobile App which will help you run any kind of transaction anytime and anywhere you are at that moment. It is a pleasure we make it known to you that you can now download GTBank Mobile App for Android, BlackBerry, Apple, and Windows Phone respectively in Nigeria without paying a dime!. Just like we said earlier, You can now simply enjoy All forms of transactions on your GTBank account currently just with the help of the GTBank Mobile App. It is quite unfortunate that some die-hard Users of GTBank don’t know what the App is all about. Well, it is important we make it known to you that the GTBank mobile app simply gives you the full access to your GTBank account. Just with the GTBank Mobile Bank, you can simply check your account balance, recharge your phone with airtime, pay your bills, transfer funds etc. To explain furthermore, know it that GTBank Mobile Money offers ways by which you can make payments and transfer money to family and friends from your mobile device. 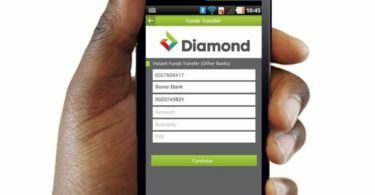 This method really saves stress you know, because it will allow you to do your things anywhere at all even without visiting your bank. Bear it in mind that you will receive in-app messages on new features, quick teams and promotional offers. 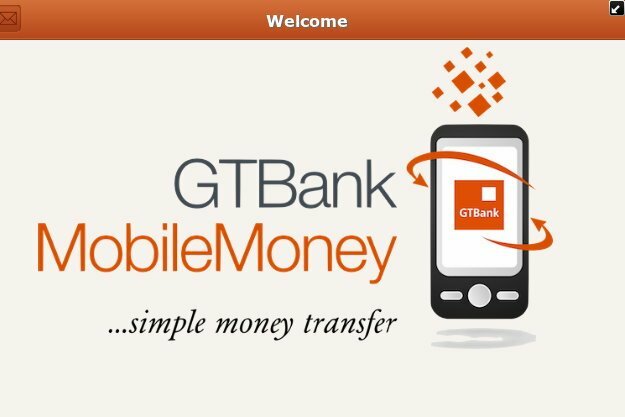 Where And How To Download GTBank Mobile App? 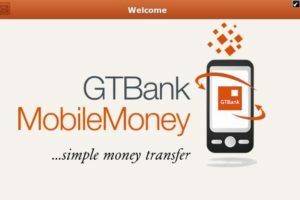 So many will be asking where and how can they download this GTBank Mobile App. Well, that is the main reason why we are here. It is important we make it known to you all being GTbank Users that GTBank Mobile App can be downloaded directly from BlackBerry App World on BlackBerry devices, from Google Play on Android devices, from App Store on iOS devices and from Nokia OVI on Nokia devices respectively. => Bear it in mind that you will be charged by your service provider for mobile or internet use. You can contact GTConnect on +234 700 GTCONNECT/ +234 700 482666328, +234 1 4480000, +234 80 3900 3900, +234 80 2900 2900 respectively. With the above information, you now know how you can be able to download GTBank Mobil App On your smartphones. Make it known to us via the comment box if you have any question. 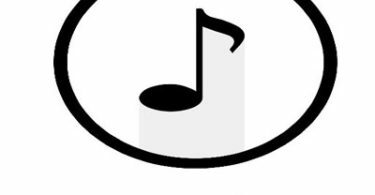 Stay with us as we do all we can to keep you updated.